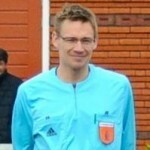 Stephen Green: referee and FA tutor about managing corner kicks. Take up a position with as many players in view as possible. Make sure that you have an unobstructed view of the goalkeeper – he is the player most likely to be fouled. Give the players a loud verbal warning to keep their arms down, even though they may not be doing anything. It makes them aware of what you are looking for. Deal with any jostling or pushing before the kick is taken if you can. 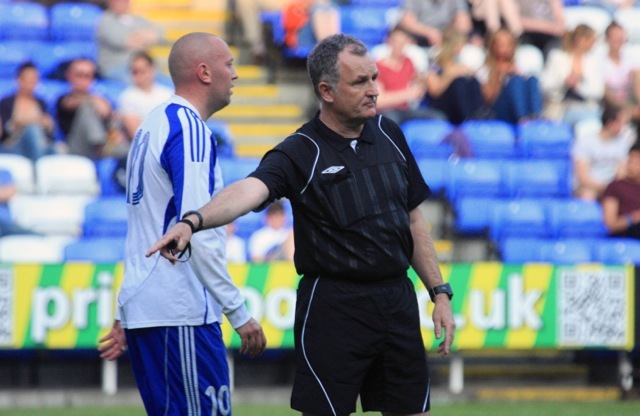 Warn the players clearly so if they are then penalised there is credibility for your decision and they can’t really complain – although they probably still will! Vary your position so that your position doesn’t become predictable and so the players won’t be sure of where you are. A good time to do this is just as the corner kick is being taken as the players will now be concentrating on the ball rather than you. Look where the attacking players are positioning themselves. This will give you an idea of where the ball is going to be played. Look at whether the kicker is right or left footed. A right footed kicker taking a corner from the right means it is almost certain to swing out. Similarly, a left-footed kicker from the right will almost certainly swing it in towards the goal with greater likelihood of a foul on the goalkeeper. 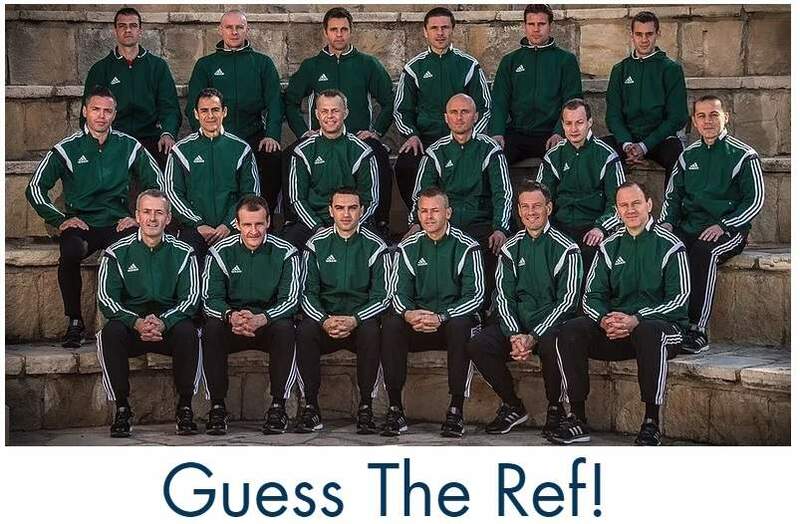 If you don’t have qualified Assistant Referees then don’t position yourself too far out from the goal-line because you will need to be goal judge and most goal-line clearances happen at corner kicks. Don’t worry about quick breaks. This is low on your list of priorities and you will hopefully catch up with play in time. I hope you could learn something from these tips for Managing Corner Kicks. Have one yourself? Please it below in the comments. Posted in Blog, tips & tricks and tagged corner kick, Stephen Green.